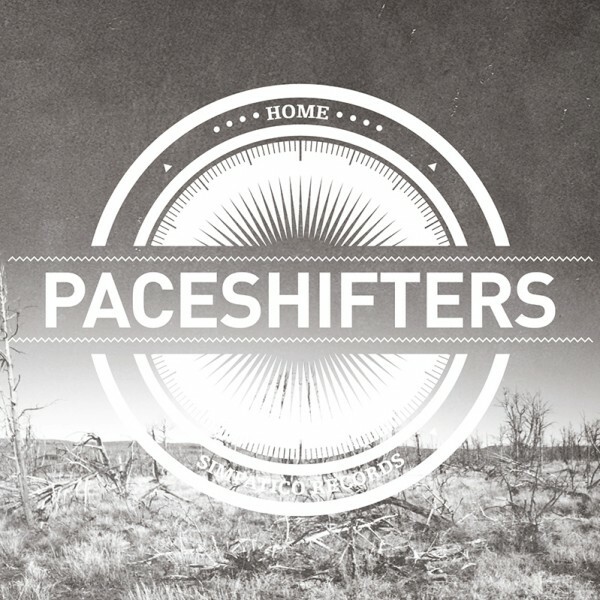 THE PACESHIFTERS – HOME (2012) -MM006. 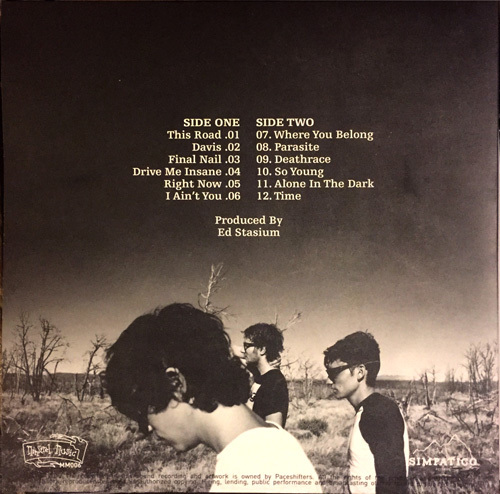 (300 copies). 300 coloured (red & black mixed). Limited edition of 100 on coloured vinyl with cd, poster and handmade print. This band is playing with the devil at their heels. Vow! There they are and Vow! their they went.